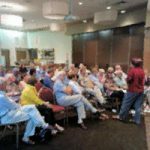 Comments can be made to the Electoral Commission (Fedredistribution-ACT@aec.gov.au) until 18 May 2018. 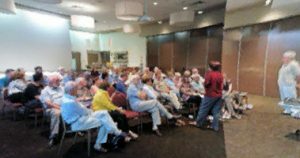 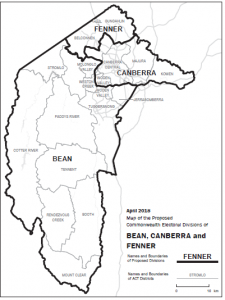 While the conclusion that the electoral divisions be focused on the northern, central and southern areas of the ACT may be appropriate, the WVCC objects to the divisions being based on roads rather than communities of interest. 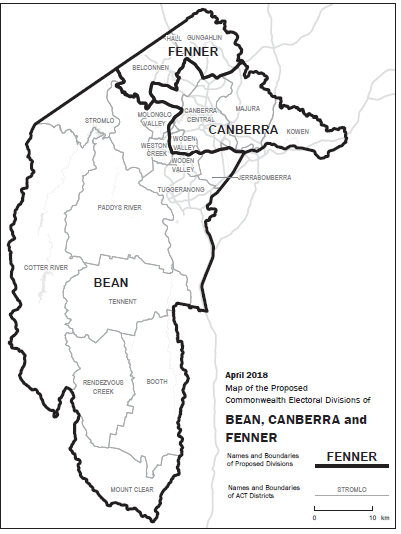 We therefore ask that the electorate boundaries are reconsidered with a view to keeping the Woden community together and for the Woden Town Centre to be located within the communities it services.